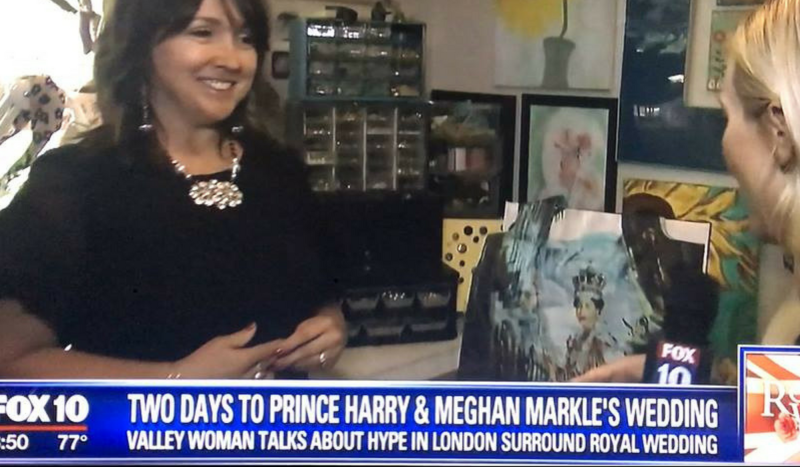 It was an exciting media week for Ruby Mae Jewelry. What a difference good advice makes. With the guidance of a fantastic social media consultant, Bev Lefebvre, I now know the proper format for a press release, signature line & email etiquette. We reconnected after 20+ years thanks to Facebook. After our second meeting, I had a smile on my face, so excited .